Dan lectures regularly at various trial advocacy programs. 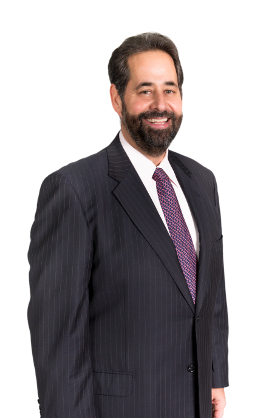 Dan Rabinovitz is a trial lawyer with more than 25 years of experience. For the past 17 years, Dan has handled a wide variety of civil and criminal matters, representing corporations and individuals. He has tried hundreds of cases. Dan spent the first 7 years of his career prosecuting violent crime with the Cook County State’s Attorney’s Office in Chicago, Illinois. Currently, his practice focuses on white-collar criminal defense, complex business litigation and securities litigation. His practice also includes the defense of criminal matters brought in state courts. For the past 6 years Dan has been a Program Director for the National Institute of Trial Advocacy’s Boston Trial program. He has taught trial advocacy to lawyers for NITA for more than 15 years. Represented multiple employees of an optical technology company with respect to a Department of Justice investigation into potential violations of International Traffic in Arms Regulations (ITAR). Current representation of an individual charged with Conspiracy to Defraud the FDA. Represented multi-million dollar company in Multi District Litigation arising out of the Fungal Meningitis outbreak of 2012. Represented numerous corporations and individuals in various anti-competition/restrictive employment covenant litigation. 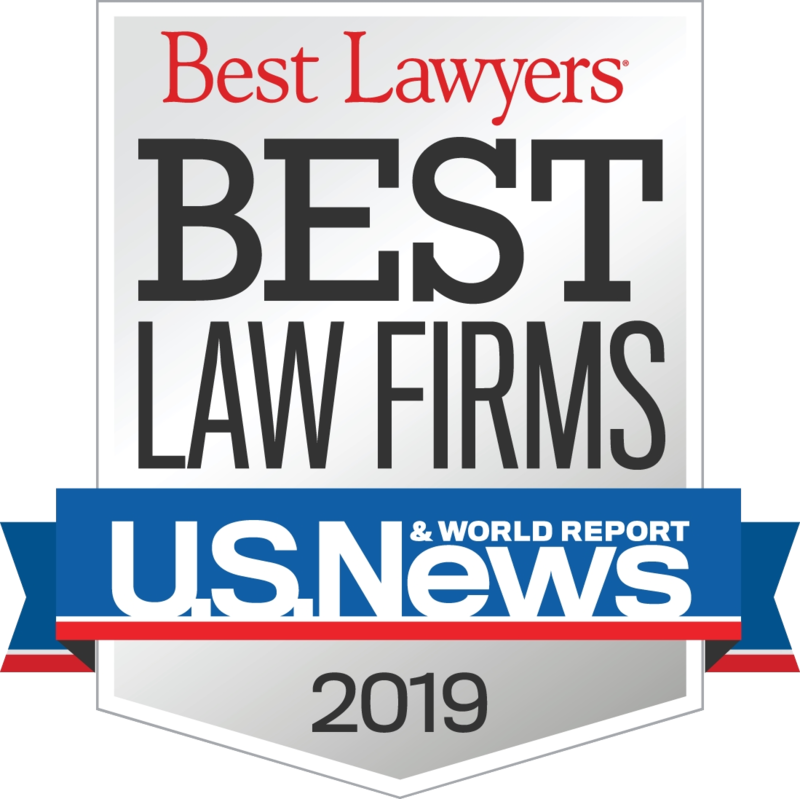 Represented financial institution in multi-million dollar breach of contract class-action litigation alleging improper charging of annual fees. Represented numerous brokerage firms and financial advisors in a wide range of litigation, including, but not limited to, Department of Justice and Securities and Exchange Commission investigations, numerous state securities regulatory agency investigations, various types of civil litigation, and FINRA Arbitrations, defending against customer complaints and/or employment matters.